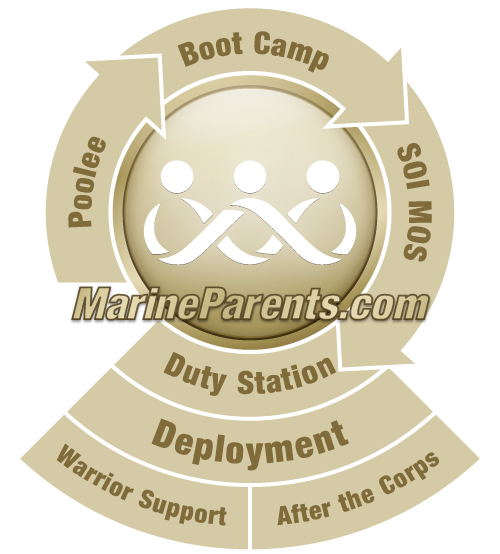 Looking for Official Marine Corps Recruit Depot Parris Island websites and Facebook pages? We've pulled them all together in one location for you. Be sure to bookmark this page in your browser. 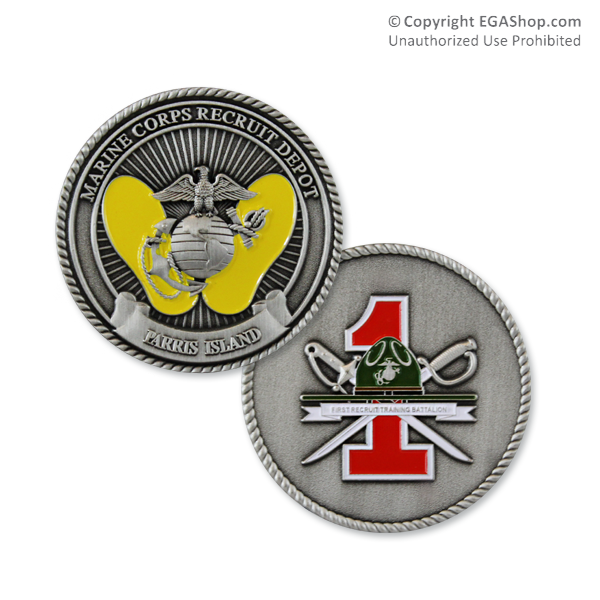 We have coins for each Parris Island recruit battalion available at the EGA Shop, the online store by MarineParents.com. Every purchase supports our troops, because 100% of the proceeds from EGAshop.com benefit our outreach programs. Click here to shop now.